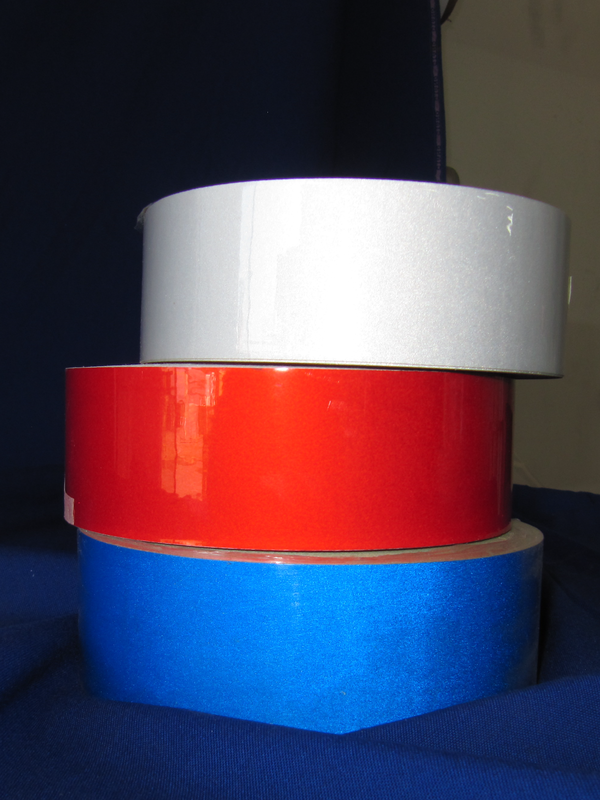 Reflective tape available in white, black, blue, green, red, yellow and conspicuity tape. 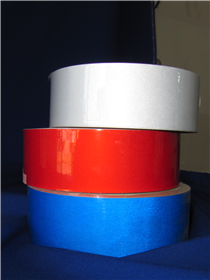 Rolls are 50mm wide and 50m long. Used for safety and visibility at night. Sold per meter.